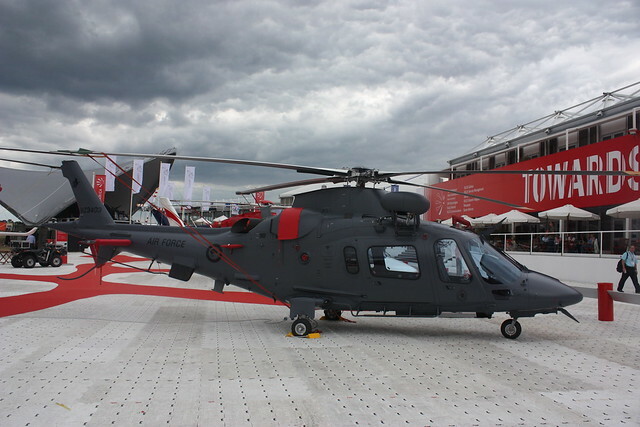 The Philippine Government is signing a contract of 8 Attack AW109 power helicopter for P3.4 billion. The aircraft will be used to perform a range of duties including homeland security, armed reconnaissance and close combat support. Agusta Westland AW-109 Power Helicopter is a three-ton class eight seat helicopter powered by two Pratt and Whitney PW206C engines. The deliveries of the attack helicopter will start in 2014.